The second prototype of the jet meant to be the future of Russia's fighter jet programme has successfully completed its maiden flight. The Sukhoi-made plane took to the skies for about an hour. 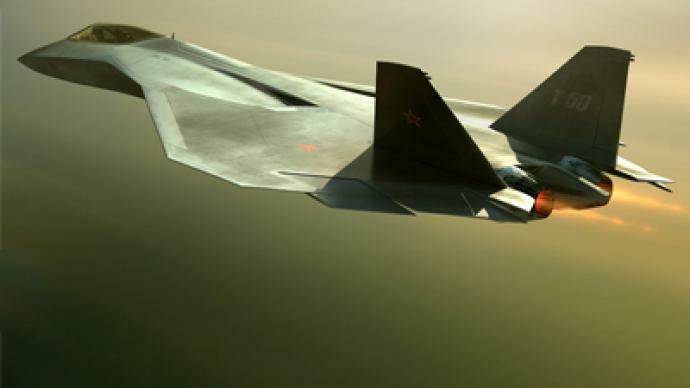 The PAK -FA (T-50) fighter is said to be equipped with some of the most advance avionics on the planet. 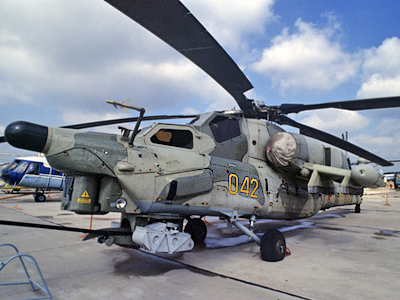 It is able to land on short runways and fly in any weather. 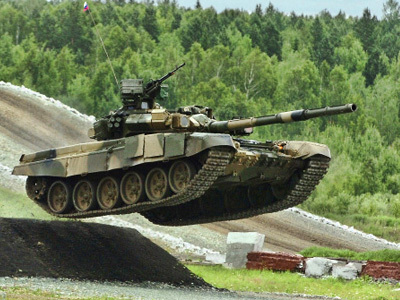 Also, it can carry up to eight medium-range or two long-range missiles in its two internal bays. The jet's first prototype performed its maiden flight last January, and carried out 36 test flights. 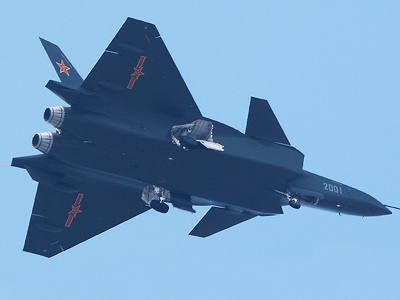 The fifth generation fighter is expected to enter service in Russia in 2015. The price tag is estimated at US $100 million.